Tom Ford Wholesale store stock sunglasses assortment 100pcs. 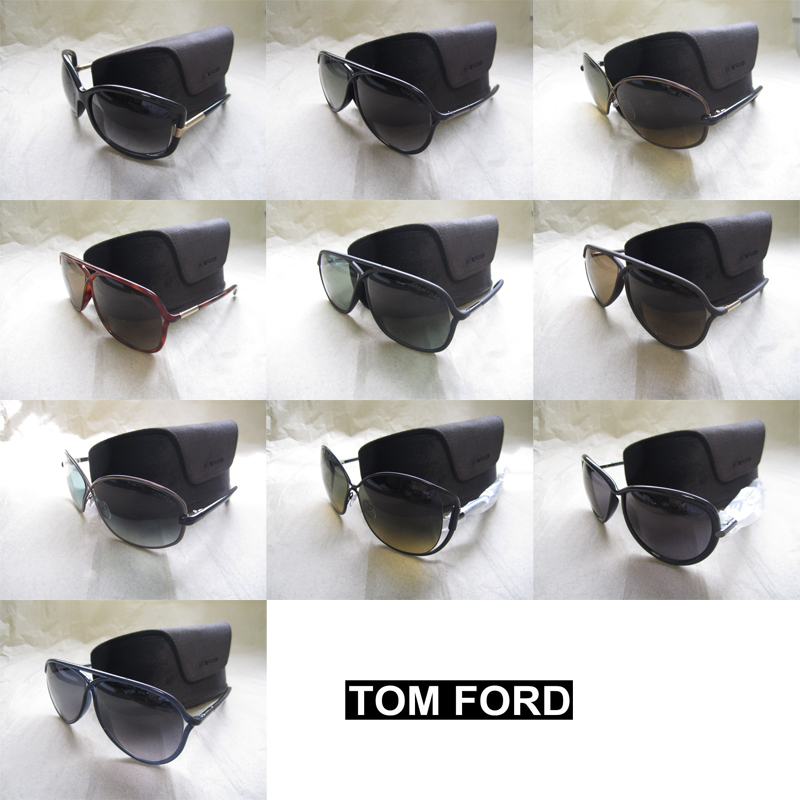 Tom Ford designer sunglasses department store stocks 100pcs. Mixed assortment based on current available to sell. Comes with original cases and cleaning cloth. This stock is directly from the nations top department stores. This is either shelf pulls, store stocks, RTV, or customer returns. Thus the price. Stock is sold as is. What to expect: Items may have small scratch on lens or a marking on the frame. If your in the closeout business this is a sharp deal for retailers and online sellers.